Powder Feeding contains a small amount of Sulfur and it is enough for the plant but is not obligatory to declare it on the label. Every country has different laws with the packaging label but most of them don’t include the Sulfur as obligatory nutrient to specify on the label. 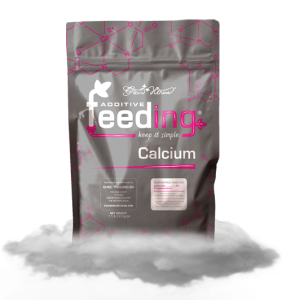 Our Powder Feeding really is an All-In-One feeding solution, which includes all necessary macro- and micronutrients for the full growth cycle of your plants, and no other nutrients are necessary. Due to the powder form, all macro- and micro-nutrients can be combined in one product and don’t need to be separated until use like most liquid products.